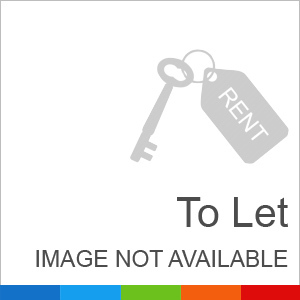 facilities Contact for more details and visit"
I am interested in your property Reference No. 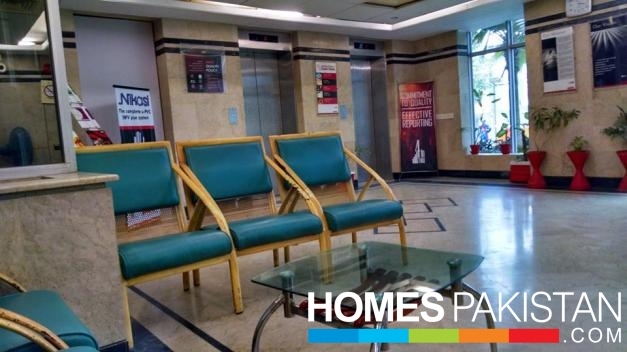 with title '5000 sqft office Space Semi Furnished on Rent'. Please send me further details. Thank you.